Stay safe when cooking and entertaining outside. Summer is peak season for grilling and outdoor cooking, but also prime time for grill-related accidents, injuries and fires. 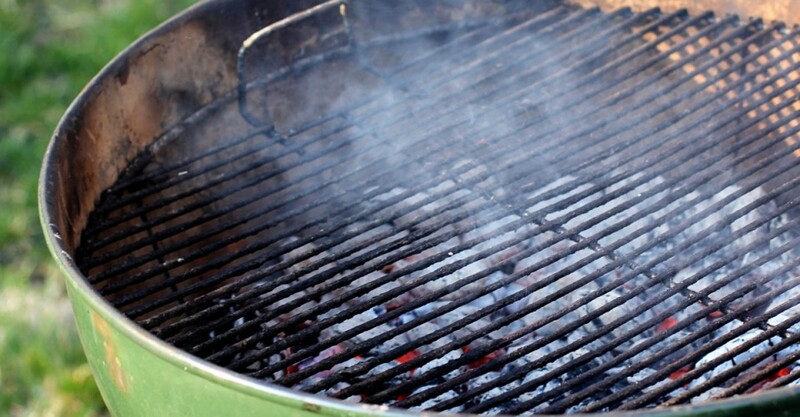 According to the National Fire Protection Association, between 2007 – 2011 there were 8,800 grill fires annually. 82% of those fires were started by gas grills, resulting in 140 injuries, 10 deaths and $96 million in property damage. Most grill fires (57%) occur between the months of May and August, and 49% happen between 5pm and 8pm – prime time for outdoor cooking. is one way to ensure that your cooking area is placed in the ideal location. 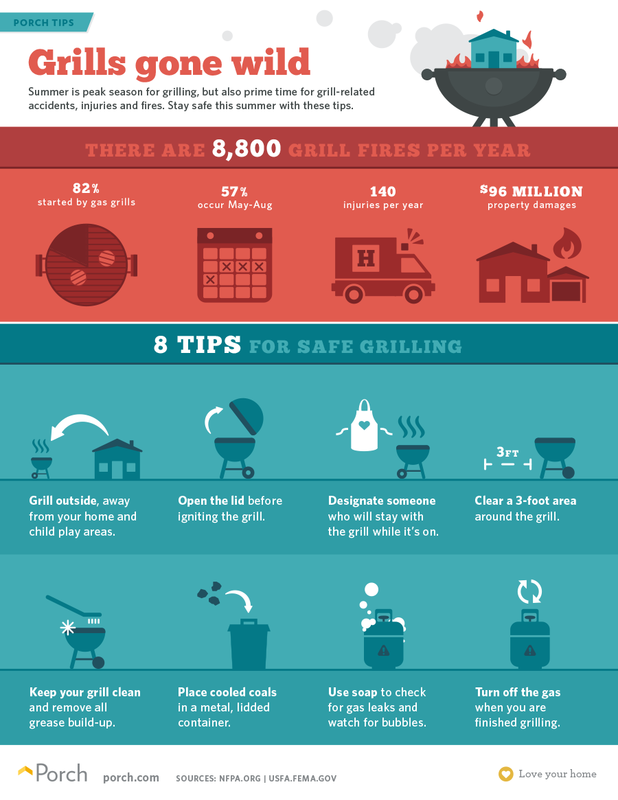 We’ve created this helpful guide with easy tips to maintain your grill and prevent accidents.